DTH connections and Top-up in Postoffice. 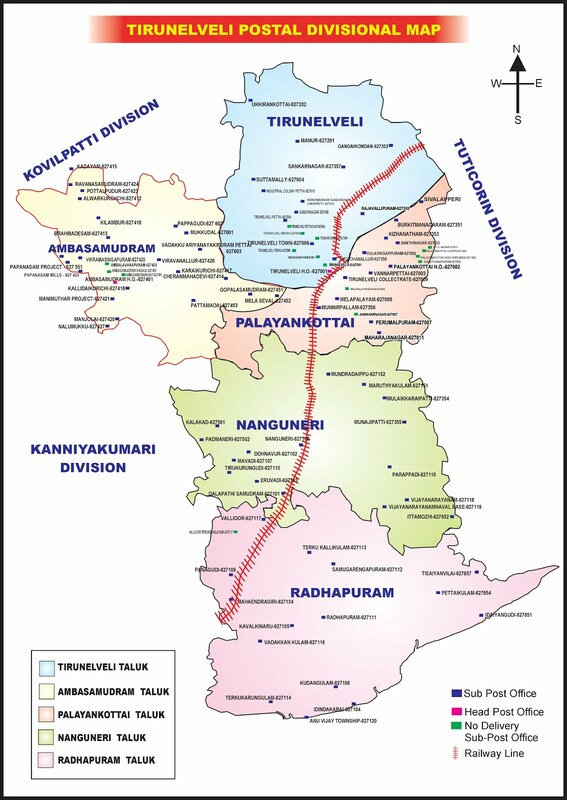 ~ National Association of Postal Employees, Tirunelveli Division. DTH connections and Top-up in Postoffice. 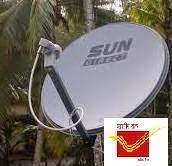 The India Post tie up with Sun Group for booking of new DTH connections and collection of top up charges for Sun Direct through their web portal in the Head Post offices. The Sun Direct gives the special employee offer for India Post employees in Tamil Nadu for a period from 20th October to 31st October 2014 on the purchase of any new Sun Direct connection as shown below. Special Discount of Rs.200 to the India Post employees on the new Sun Direct DTH connections purchase in Tamil Nadu. Discount applicable on new acquisition packs only. Offer valid from 20th October to 31st October 2014. Each employee can avail one connection only. Employee Postal id copy has to provided along with the SAF before Installation and activation. Employee details of the Post Office and Id no to be mentioned in the Remarks field by the HPO while booking the order and making the payment for the connection. All employees can purchase through their respective Head Post Office only.